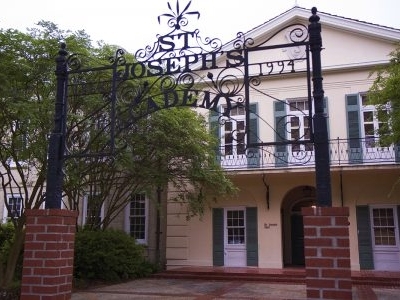 St. Joseph’s Academy is a Catholic, college-preparatory school serving girls in grades 9-12. A National Blue Ribbon School of Excellence, the Academy was founded in 1868 by the Sisters of St. Joseph. 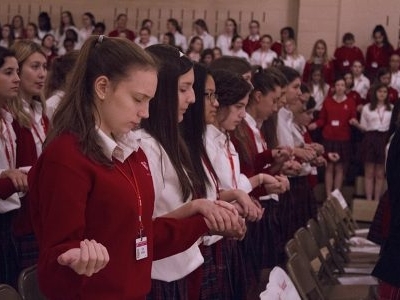 SJA is one of only nine schools in the country to achieve Blue Ribbon status four times. 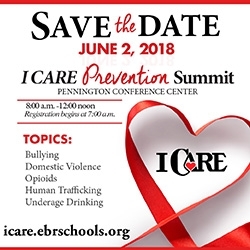 This premier secondary school continues to provide an environment of excellence, where relationships are strengthened and young girls become women of faith, hope and love. 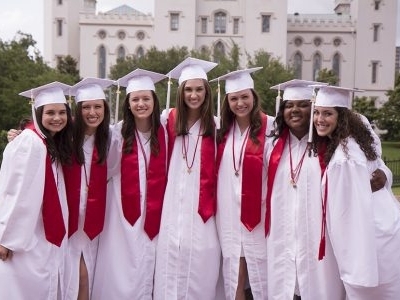 The mission of St. Joseph’s Academy is to educate young women as responsible and unifying members of the world community. In the spirit and charism of the Sisters of St. Joseph, St. Joseph’s Academy offers opportunities for faith development in the Catholic tradition, academic excellence and personal growth. 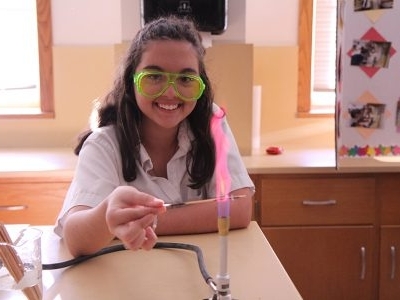 Students at St. Joseph’s Academy are motivated to grow in Catholic faith traditions through a comprehensive religious education program, liturgical rituals and service opportunities; become life-long learners through interaction with master teachers and mentors; and enjoy peer relationships and learn leadership skills in a variety of co-curricular activities. SJA provides tablet computers, wireless networking, email and 20 mb internet access to all students and teachers. Technology is integrated across the curriculum to support the teaching of higher-order thinking skills and to allow students the opportunity to make the computer a standard learning tool. Over the years I have come to know students, alumni, and a couple of teachers from this prestigious campus. 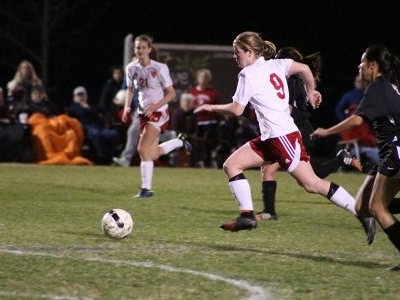 The young ladies not only perform academically but are leaders. The students I met would assist with my students with disabilities, yet treat them with dignity and respect. If a girl attends or is a graduate of St. Joseph's, she is very special and destined to succeed in all aspects of her life.